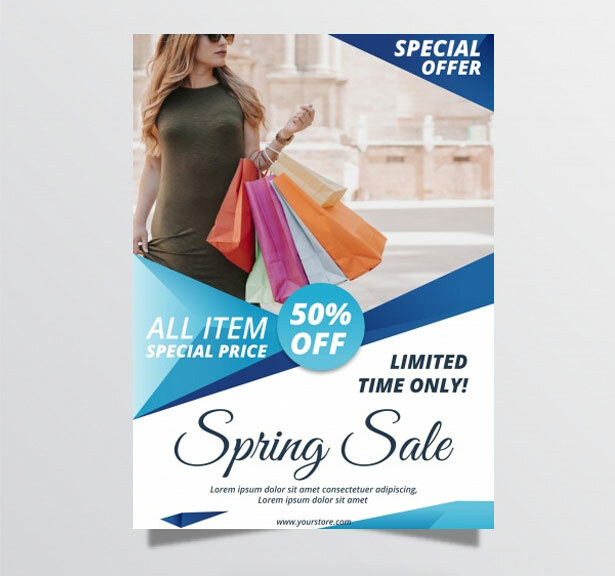 In a world full of websites and apps, any comprehensive marketing strategy will incorporate printed projects. 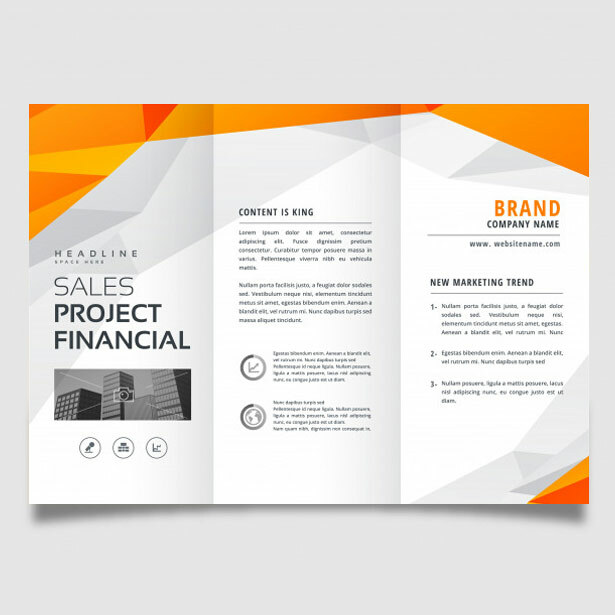 From product brochures to annual reports, there is nothing we can’t design. Our design team has been designing for print since 1995. With nearly a quarter century of experience, we provide clean, modern, beautiful design options. 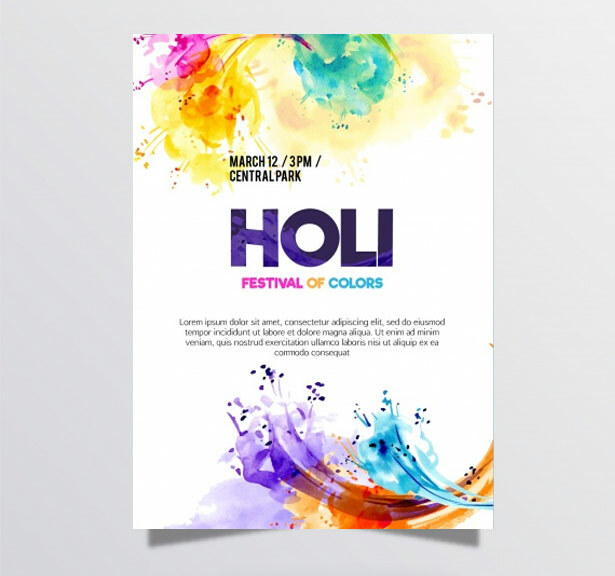 We create vibrant, modern, attention-grabbing designs which will get people talking and help raise your brand’s awareness. 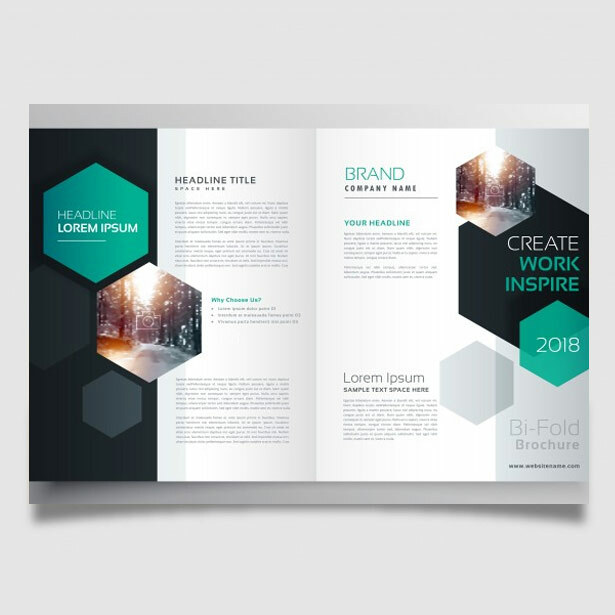 In today’s brand-conscious world, it’s vital that all your marketing materials and collateral share a unified brand appearance and style. Don’t worry, we’ve got your covered. We find it pleasingly ironic that in a world full of websites and apps, the need for printed collateral seems more important than ever. 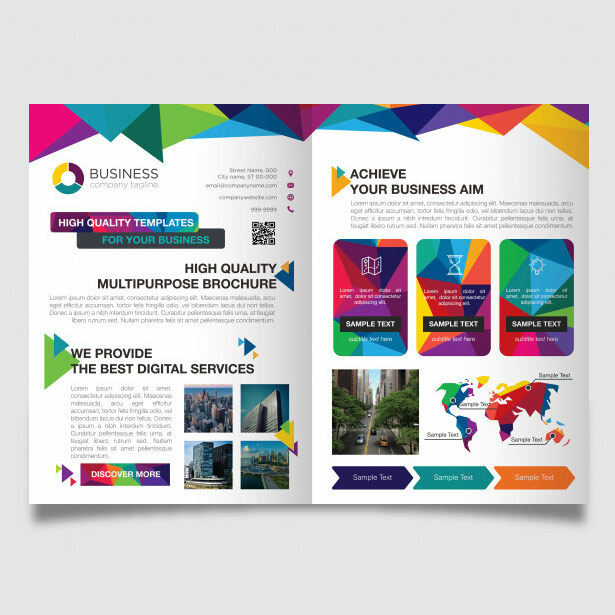 From brochures and newsletters to print ads and annual reports, there will always be a need for print design. 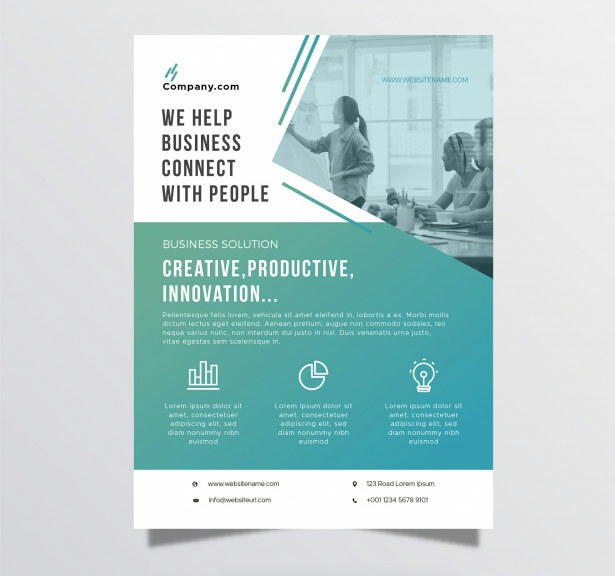 Our business is built around providing clean, modern, vibrant design work for our clients so that they can concentrate on building their business and focusing on the big picture. With InterraMedia working in the background, you’ll be able to do all those sales and marketing campaigns you have been putting off due to the headache of learning to design brochures and websites yourself. We will absolutely bring your vision to life. Who needs outsourced graphic design services? Are you launching a great new startup? You’re probably strapped for time and most entrepreneurs lack website design skills. Let us provide you with clean, modern, professional designs so that you can concentrate on scaling instead of watching Photoshop tutorials on YouTube. Running a small business is not easy and your small stuff might not have the design chops necessary for your brand, logo, brochure and website to soar. No need to hire a freelance designer for each little task. 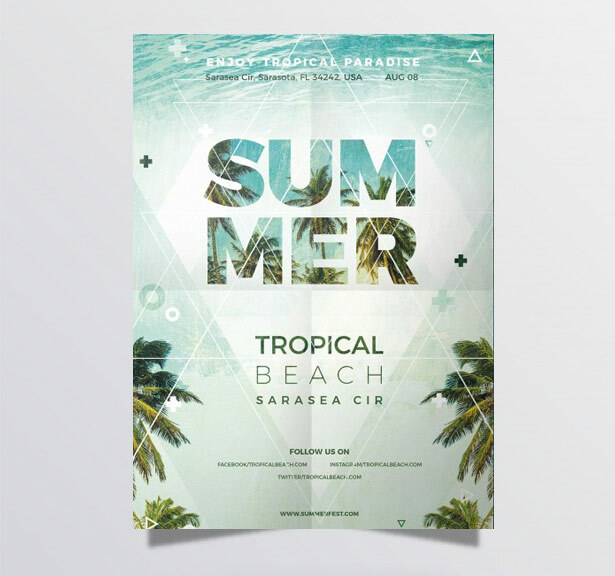 Interra’s graphic design team will gladly serve as your in-house art department. 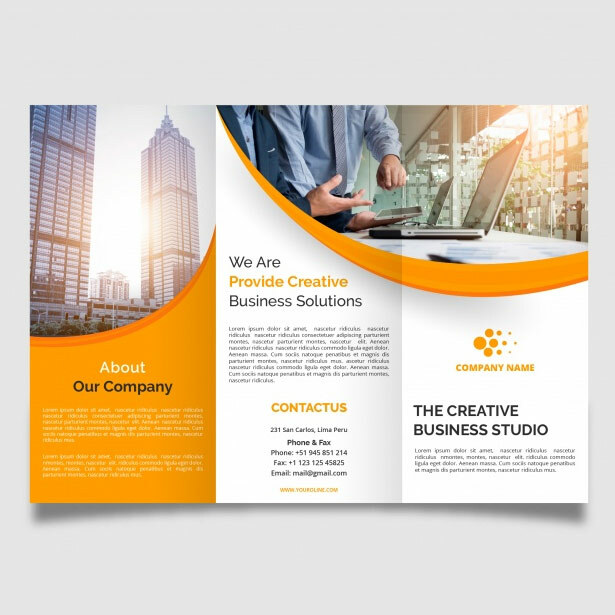 Whether you are an attorney, land surveyor or a house cleaner, you are a professional who doesn’t have time to learn the endless details of graphic design software in order to create a brochure or business card, much less a responsive website with full search engine optimization. 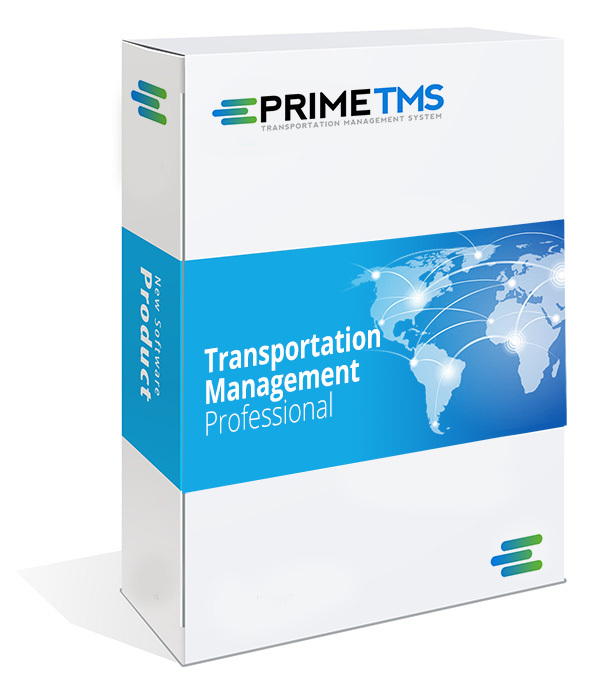 It’s the curse of the successful IT provider: everyone assumes you make brochures and websites. Don’t let your clients get you bogged down with requests for design work which falls outside your scope of work and skill set. An Interra design partnership can quickly turn a headache into a profitable source of income.